Hate it when you’re the last to take a shower and the hot water runs out? You’re not alone, legions of others living with traditional hot water heaters are also suffering. If you’re looking to eliminate any cold surprises, as well as increase your home’s efficiency, you may want to consider a tankless water heater. Purchasing a tankless water heater, and having it installed by a Toronto plumber, does cost money, but in most cases the increased efficiency will save you cash in the long run. How Does a Tankless Water Heater Work? 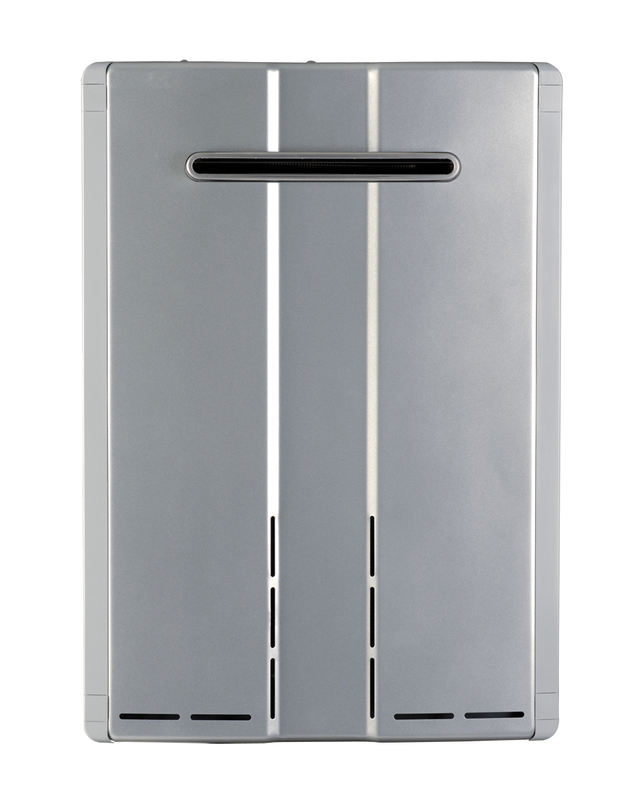 Electric tankless units are equipped to be set to one temperature. These small units heat water instantly when the hot water tap is turned on, meaning that your water is heated on demand only. Old style water heaters store large amounts of water, which is often reheated numerous times even when the hot water is not in use, costing you quite a bit of extra money in the process. How Do Tankless Water Heaters Save Money? While traditional water heaters are constantly working to keep water reserve warms–turning on even when you’re not at home–the new tankless heaters activate only when you turn on your hot water tap. The constant work required from the old machines eats up a ton of energy, while tankless water heaters are much more efficient. Your old water heater also has to work overtime to keep water at a comfortable temperature, using even more energy in the process. Due to the fact that the reserve water is constantly reheated it sometimes becomes so hot that the system has to add cold water just to reach a comfortable temperature. Seems a bit counterproductive, doesn’t it? If you’re in the GTA and would like to save money, help the environment, and reduce waste you’ll want to contact a Toronto plumber to discuss whether a tankless water heater is a feasible and attractive option for your home.